Apps for iPhone are very popular on the app development market, and no wonder, iPhones are one of the flagships in this segment. One has to clearly understand that Apple products are devised for a certain type of customers, that are characterised by high paying capacity. Products for iPhone are highly demanded on the market. A number of iPhone users is rapidly growing and they become more and more active. 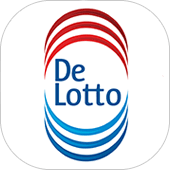 DTT is an evolving company that can develop an iPhone app of any complexity for your needs. 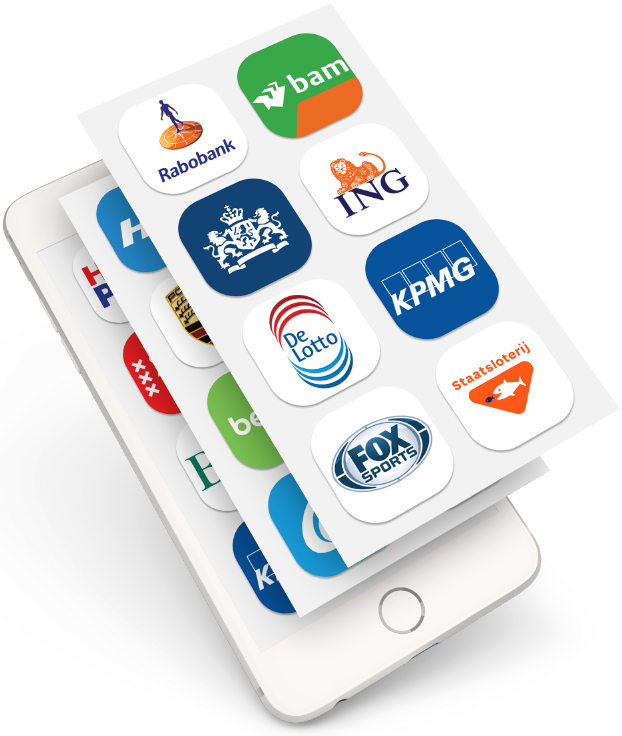 The app is developed on a "ready-to-operate" basis, we take into account all the wishes and demands of our clients, and individual characteristics of a certain business. We publish the app in the market and provide full technical support of our product. Thus our team of professionals creates a functional powerful product that will let you and your company step ahead in the era of mobile applications. 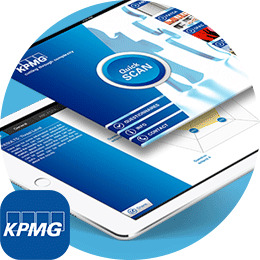 There are a lot of nuances to consider and understand in developing iPhone application. 2. Functionality. Before making an app, onse should clearly understand the purpose of the app and the goals he wants to achieve. We will help and advise you on the most difficult questions. Our team of marketing managers will carefully study your case and the niche of your business and will be able to make some very usefull contribution in this issue. 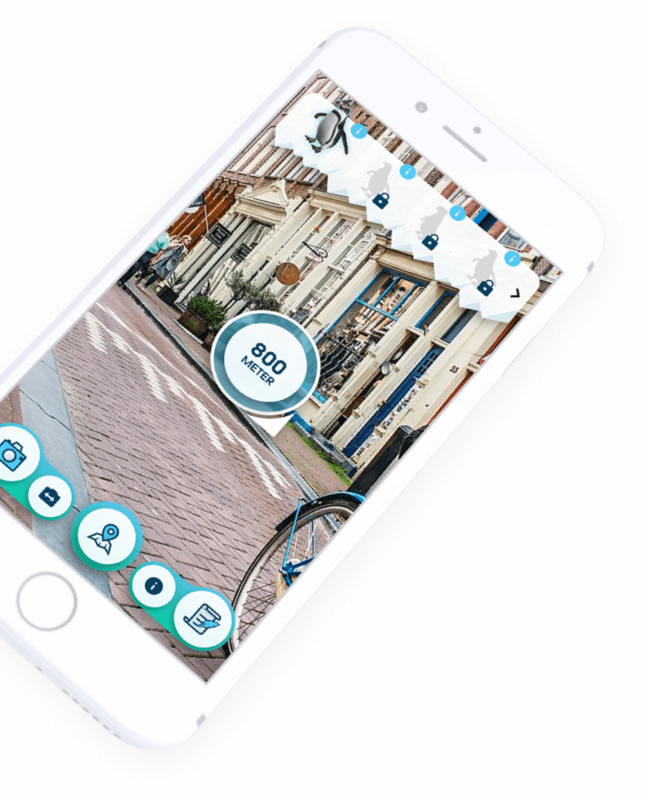 Also, we take into account all the pecularities of the platform so that users can get the most of it, the app will be accepted in App store and your business will benefit. 3. Placement of the app in the app store. It takes some time for the app to be approved by Apple. Also, the app has to meet certain requirements, which we always take into account. 4. Technical support. Apple regularly updates the operating system, so noone can guaranteee 100% that the app will work with a new updated system. That's why we provide our customers with technical support and bug fixing procedures. 5. App promotion. Our specialists in marketing will help you in proper promotion of your app in the app store, social networks and among potential customers. We are taking into account all the specialities of your company and give recomendations on the most effective way of solving the assignment you give us. We have a well organised and motivated team that works out the best possible solutions for you. 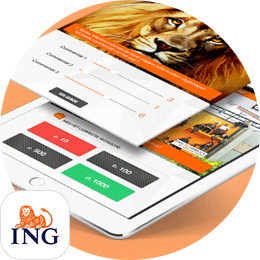 In the process of development we take into account the users behaviour factor that's why we can guarantee that the app will be intuitive and user-friendly. A lot of attention we attach to the testing of the app, so that we can be sure we put on the market only quality products. 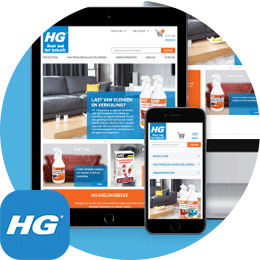 We support your app and guide you in the questions of promotion and correct positioning of the app. The possibilities of the iPhone apps are endless. It can be very beneficial for your business, attract more customers, promote your company in a positive light. That's why it is very important to trust this to a professional. DTT works in this sphere more than 6 years and can guaranteee you high quality and smooth communication. 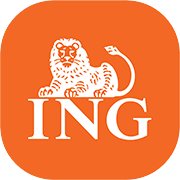 We developed apps for such noteworthy companies as RIVM, ING, KPMG and others. We aim for long term relationship in our work and would be very happy to see you among our clients. If you still have some questions, please contact us by phone or email or come to our office that is conveniently located in the centre of Amsterdam. Maybe before planning a meeting, you would like to get a quote for your project. Our specialists would be happy to help you. We look forward to a fruitful cooperation with you.